So I’ve mentioned this enigma before. 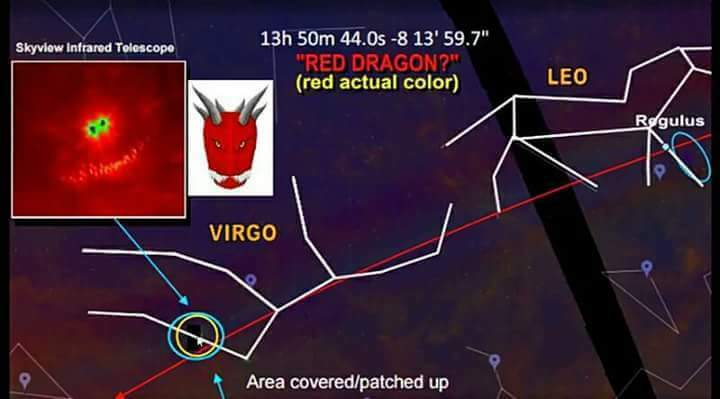 There has been an “arrival” of some sort of a planet or star in Virgo that some believe is Nibiru, Planet X, Saturn in retrograde (1983) or even the Dragon coming after the woman of Revelation 12 (2017). 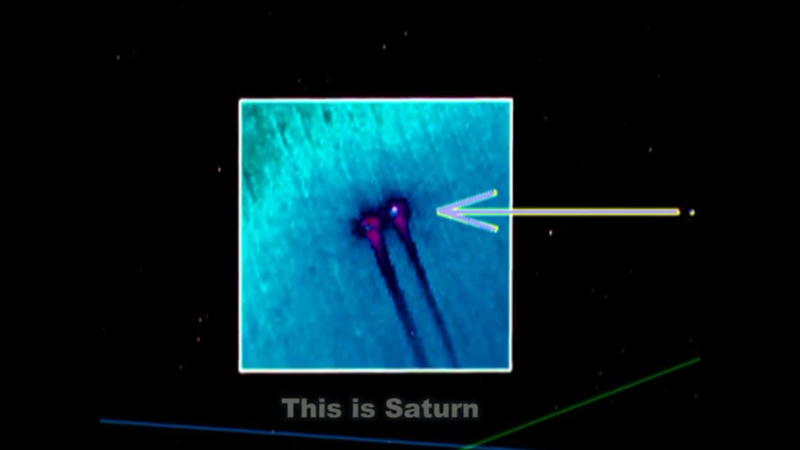 Here is the original picture of these “planets” in question. I first want to say that the earliest find on the internet of the above image is in 2009. He explains a lot in this video and its beyond me how after 8 years, this image has escalated into becoming the Dragon of Rev 12. I’m sure it has nothing to do with the false sign of Rev 12…or maybe it does. 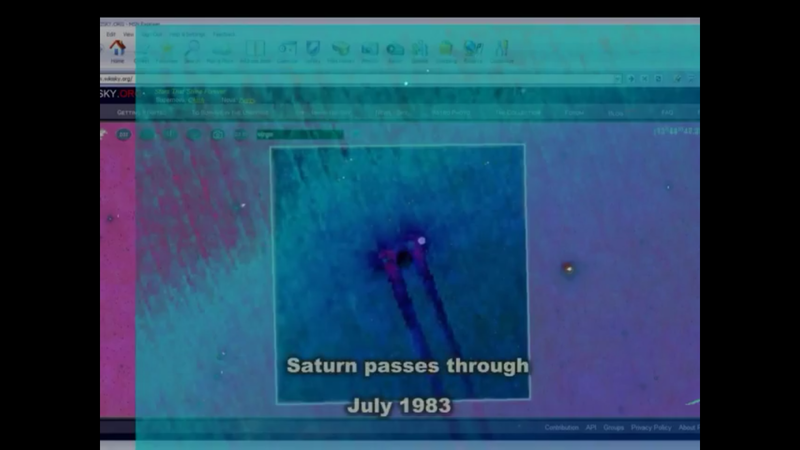 The video below claims that this is from the 1983 from satellite mission IRAS (think eyeball and was later processed using IRIS) when Saturn was in retrograde in Virgo. But he believes it was originally covered up by something from deep space. So what was it covered up with is the question? You can find it in this video here. Before I get into what I want to talk about I decided looking at this picture and comparing it with Stellarium, this is what I saw. This is the exact area on 4/11/17 where it’s located in Virgo. 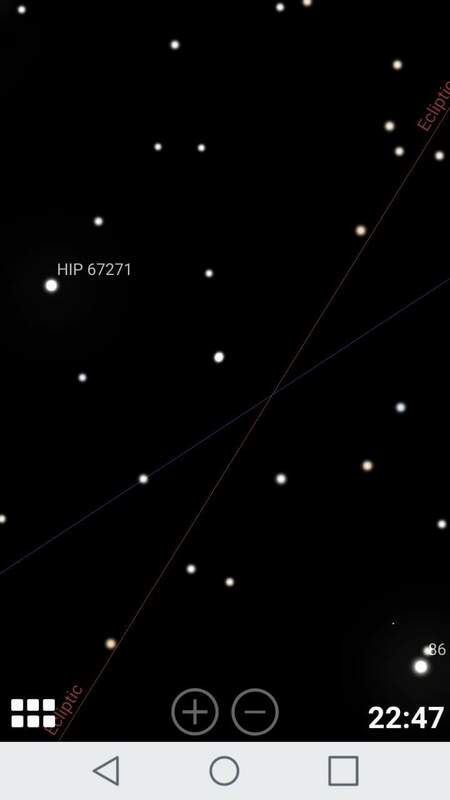 When its zoomed out its one star right above the X area. When you zoom in, its actually two stars next to each other. I’m wondering if this is the same thing? 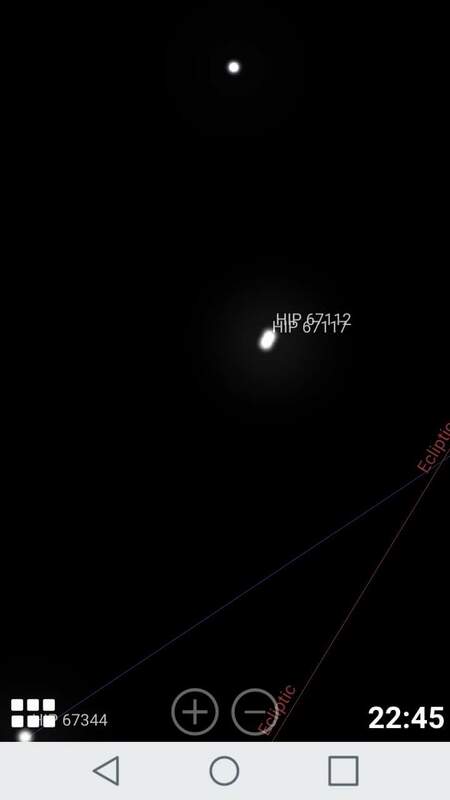 It is right above the intersecting point of the ecliptic and Virgos left leg. Now according to the video above, it probably has nothing to do with this image from Stellarium but thought it should be mentioned in light of the 9/23/17 event. 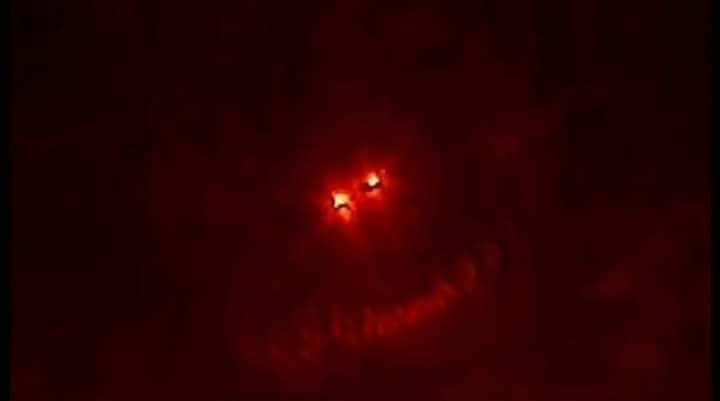 So is this a picture of something that is in “deep space” that the above video mentioned and if this is, why is it being blacked out? 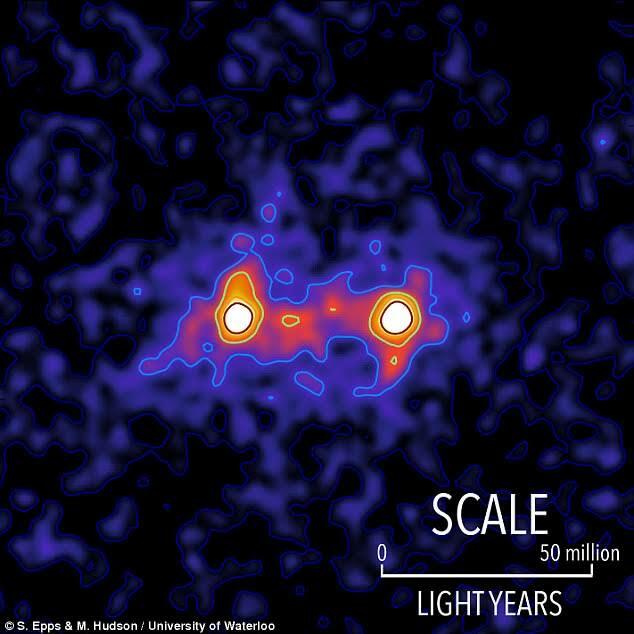 She mentions dark matter, and well here is why. 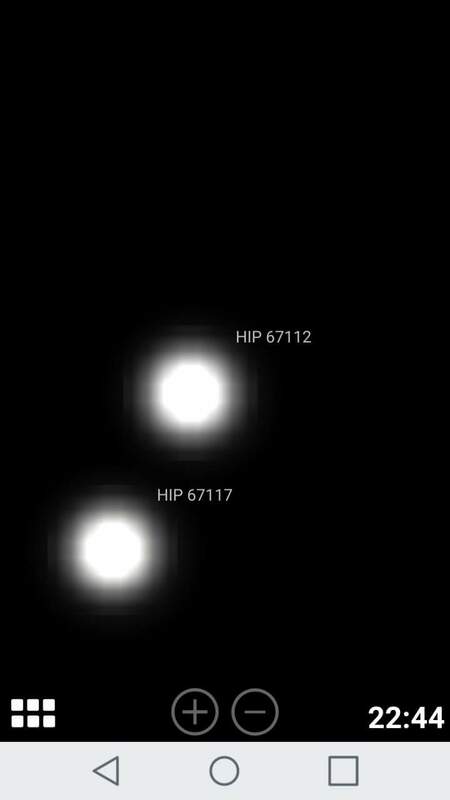 An article (https://m.phys.org/news/2017-04-capture-image-dark-web-galaxies.html) just came out and the image shown is really close to what was shown 8 years ago that is in Virgo. The article on this dark matter says that these universes are connected by a “web” and are actually calling it a bridge. So what’s that make you think of in one word? CERN. CERN invented the world wide WEB and currently they are trying to bridge a gap between dimensions. They may be successful in bridging that gap and that may be what is being seen here. Is there an unveiling going on of this dark matter dimension that Satan was bound to? And if this is true, is he waiting in Virgo overseeing this kingly Jupiter birth? Let me also point out that the dark matter that astronomists know about is seen in the milky way near Ophiuchus, the Serpent Bearer or also called the Restrainer. Are you seeing what I’m seeing? So what is this exactly? 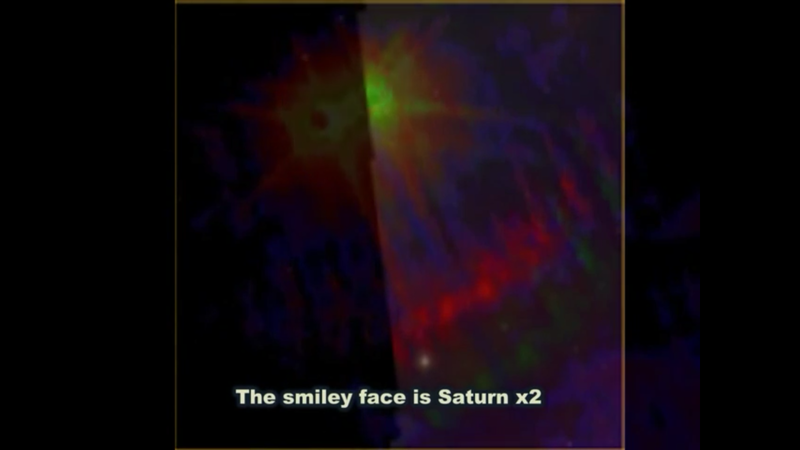 Old pics of Saturn’s double exposure, Nibiru or composites of dark matter? Whatever it is, its still trying to be hid from the public.